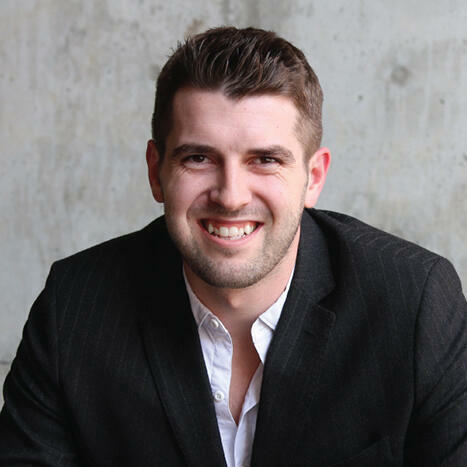 Blake Lawrence (@Blake_Lawrence), Co-Founder & CEO of Opendorse (@opendorse) joins us on this week's edition of Sports Business Radio. Lawrence, a former football player at the University of Nebraska, launched Opendorse in 2012. Since then, Opendorse has become the world's leading athlete marketing platform. More than 6,000 athletes around the world use opendorse to receive content from partners and publish to their personal social channels like Twitter, Facebook and Instagram with one click. Leading sports organizations like the PGA TOUR, NFLPA, MLBPA and LPGA use the platform to send video highlights, photos, GIFs, and more to athletes. Lawrence discusses his company, the recipe for "engaging" content on social media, which athletes use social media the best and how athletes are partnering with brands like never before to activate campaigns on social media. We also bring you the sports business headlines of the week including the TV ratings for March Madness on CBS/Turner, lawyer Michael Avenatti's arrest after his attempt to extort Nike and how Apple's announcement of a new streaming service will impact the sports landscape.